The production company BOYLER is open for cooperation and new acquaintances. We offer 2 statuses for cooperation: OFFICIAL DEALER and TRADE REPRESENTATIVE. The official dealer undertakes to purchase equipment of the PC range BOILER only from PC BOILER, as well as to sell equipment under the trademark PC BOILER. The official dealer has the right to participate in tenders and tenders for the supply of boiler equipment, offering PC equipment BOILER. The sales representative is the official supplier of PC BOILER equipment and spare parts for it. The sales representative in the performance of the functions of the intermediary in the sale of PC equipment BOILER may be limited to the PC BOILER in terms of assortment, geographically (regional), or sectoral aspects. The sales representative informs PC BOILER of all the basic information on transactions involving PC equipment BOILER, including those relating to equipment of other manufacturers, supplied under the same agreement. A sales representative for the sale of equipment of the PC trademark BOYLER may act on the basis of a commission agreement, or at his own expense. 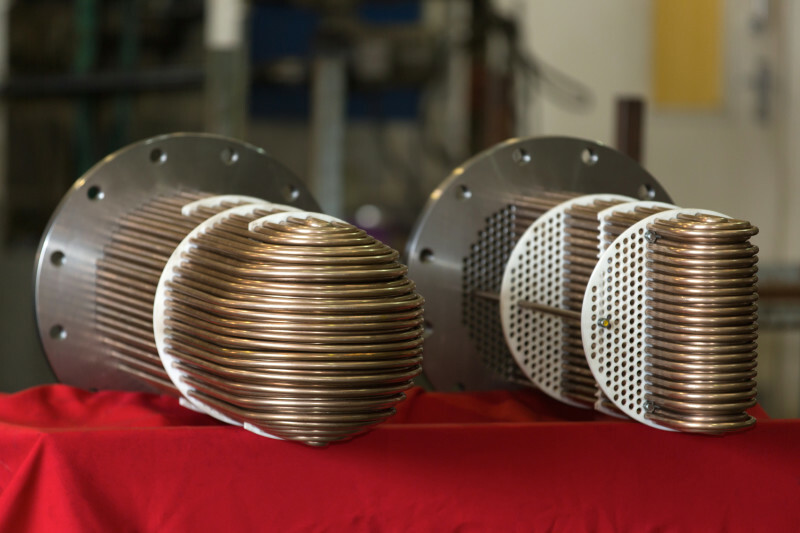 When working under a commission agreement, the sale price of PC BOILER equipment is set by PC BOILER, the Trade Representative receives a commission. When working at his own expense, the Sales Representative sets the selling price of the equipment independently, but as agreed with the PC BOILER. 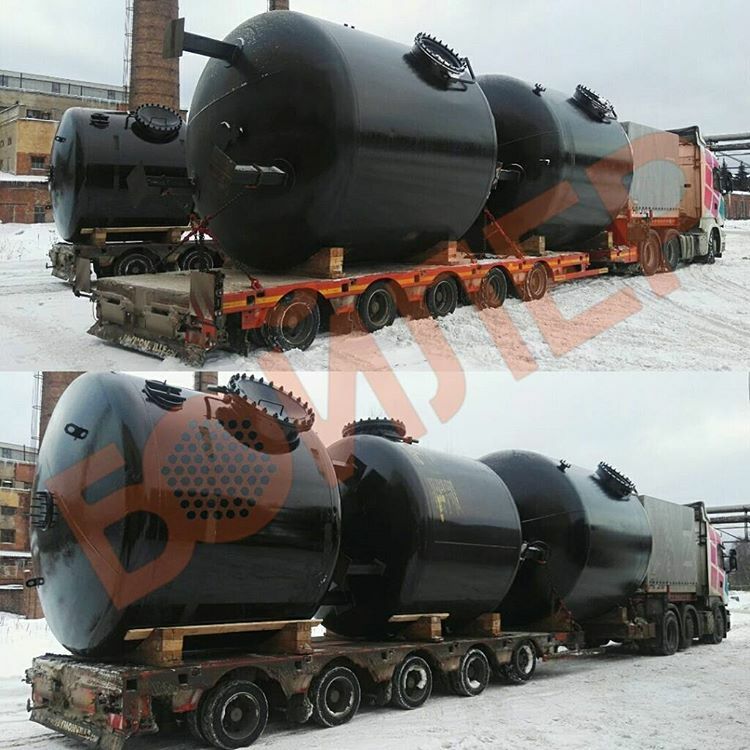 The sales representative has the right to participate in tenders and tenders for the supply of boiler equipment, offering equipment for PC BOILER. Terms of participation of the Trade Representative in a particular tender must be previously agreed with the Producer in writing, or be within the framework of general agreements.